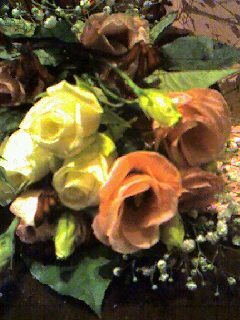 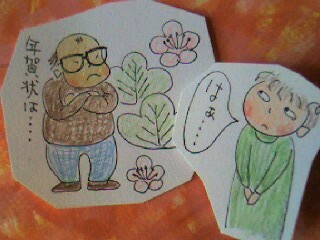 I wrote many "A happy new year" cards we Japanese call NENGAJO. 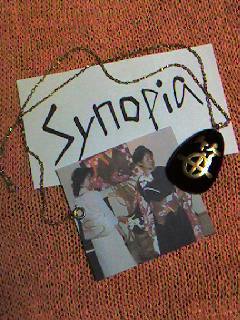 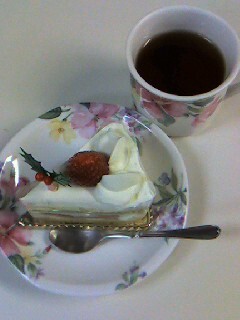 Synopia members,we ate the cake. 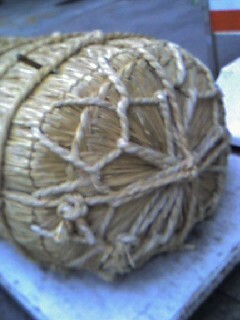 This is an old Japanese style rice bag made of straw. 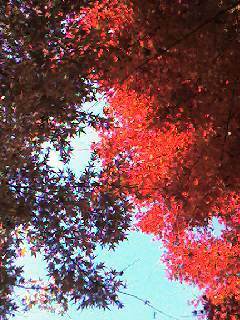 There are red maple trees in front of my house.